Network is essential for establishing communications among devices such as computers, routers, or fiber switches to operate over the area they cover. LAN (Local Area Network), WAN (Wide Area Network) and MAN (Metropolitan Area Network) are the three most prevalent types of networks that are utilized today. There are some similarities and differences between them. 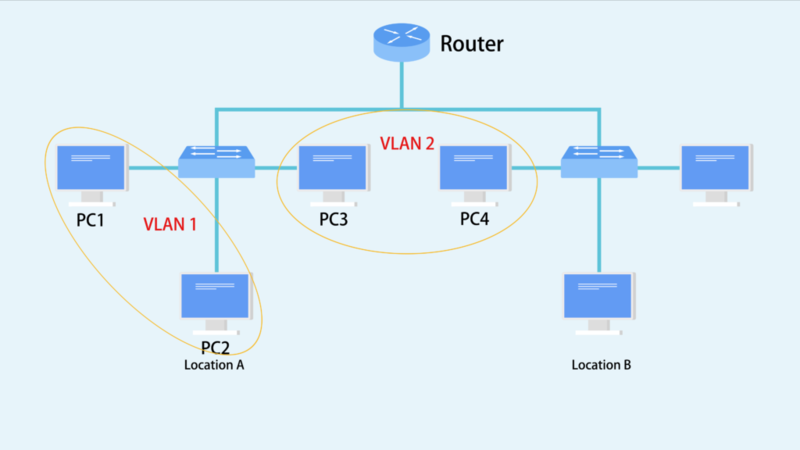 LAN vs WAN vs MAN, which one should you choose? LAN is an interconnection of a group of related networking devices within a small geographical area where the distance between these devices is small. Some of the LANs also cover the networks in office , school, and home. Most of the LANs are built for the purpose of sharing vital resources such as printers and exchanging files. LAN is also widely used to provide services such as sharing computer applications, gaming and accessing the internet. 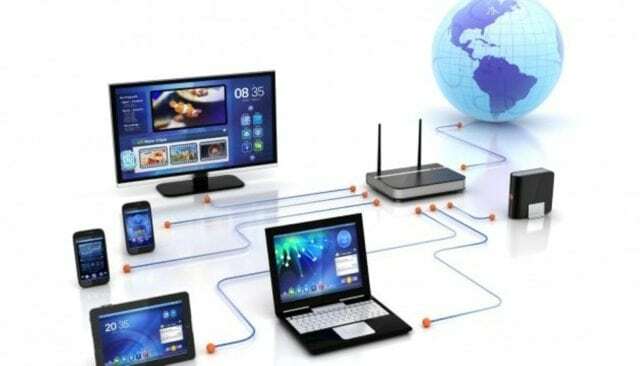 This type of network is under the control of one administrator who is in charge of the configurations and settings and other devices connected through Ethernet cables and wireless routers. WAN is a kind of network connection between multiple networking devices over a large geographical area. The connection can be between different cities or even countries. A WAN network can be a collection of small networks that have been combined, or it can be as a result of various private business entities. One good example of WAN is the internet, since it connects computers from different corners of the world. The WAN network is too complex to be managed by private administrators. Therefore, WANs usually have a public ownership, where network devices in this network can be connected either by cables or through a wireless connection. As the name suggests, MAN is a type of network that connects network devices within a specific geographical area. MAN lies in between LAN and WAN. The area covered by MAN network is larger than that in LAN but smaller than that in WAN. MANs are mostly used to provide fast connections to cities and large institutions. MAN experiences comparatively high speeds to facilitate fast sharing of resources such as files within a city. One main disadvantage of the MAN is the high cost. 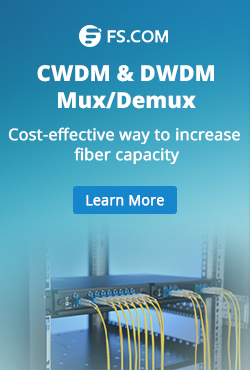 The technology deployed for MAN network is pricier than that of LAN and WAN. LAN vs WAN vs MAN, there are similarities and differences between them as listed in the chart below. Generally speaking, there are many advantages of LAN over MAN and WAN. 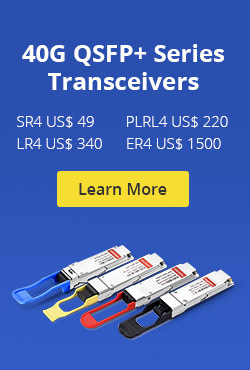 LAN provides excellent reliability, high data transmission rate, and they can easily be managed. However, LAN cannot cover cities or towns and for that MAN is needed, which can connect city or a group of cities together. WAN is not restricted to a geographical location, although it might be confined within the bounds of a state or country. No matter which kind of network you choose, the routers or network switches you choose should be eligible to better satisfy your demand for network architecture. FS provides high performance gigabit PoE switch, 10 gigabit switch, 40 gigabit switch,etc. If you have any requirement, you can kindly visit www.fs.com. This entry was posted in Fiber Optic Switch and tagged 10 gigabit switch, fiber switches, gigabit PoE switch, LAN vs WAN vs MAN, man network on August 4, 2018 by Kelly.Zeng.